Working women unite! The ladies of 9 to 5 are coming back! Lily Tomlin, Dolly Parton and Jane Fonda are reprising their roles as Violet, Doralee and Judy for a modern day version of the classic sexist boss-revenge comedy from 1980 (#sameshitdifferentdecade). Rumor has it that creator Pat Resnick wants to team with a young writer — actress-scribe Rashida Jones is the one they want — to make the concept relevant to a young comedy audience. Read more here or here. Need a fun reminder of the original movie? 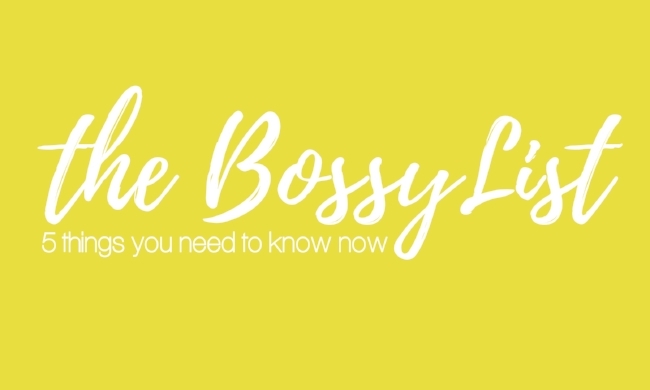 Click here for a video montage set to Dolly Parton's hit single "9 to 5." 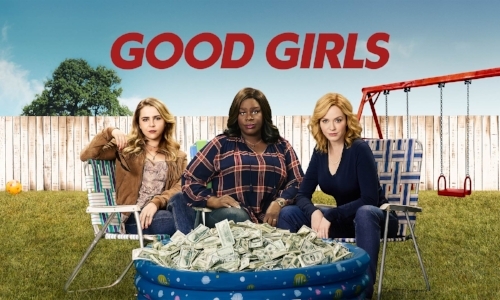 Just when I think I can no longer watch network TV shows - BAM - NBC brings us Christina Hendricks, Retta and Mae Whitman as Beth, Ruby and Annie, three women who become fed up with playing by the rules -- so they hold up a local grocery store. Hilarity ensues. Watch on NBC or Hulu. Seems hard to believe (and trust me, I don't want to believe it), but the Coen Brothers' The Big Lebowski is turning 20. That's right, it premiered in NINETEEN-NINETY EIGHT (What?!?). It was panned by critics back then but has become a cult favorite over the years. So grab a "Causasian" and toast to The Dude, or you know, that or His Dudeness, or Duder, or El Duderino if you're not into the whole brevity thing. Oh and if you've got a hankering for more stoner flicks reminiscent of TBL, the New York Times has you covered; check out their list here. Do I think what happened to Kathy Griffin was fair? No. Do I think if she were a man or a conservative this would have just blown over? Yes. Do I support her as she heads out on a new tour? HELL YES! On Real Time with Bill Maher last night, Kathy talked about what she went through after that infamous photo came out and how she's not staying silent any longer. Her new tour hits biggies like Carnegie Hall in NYC and the Kennedy Center in DC. Sign up for alerts at kathygriffin.net.